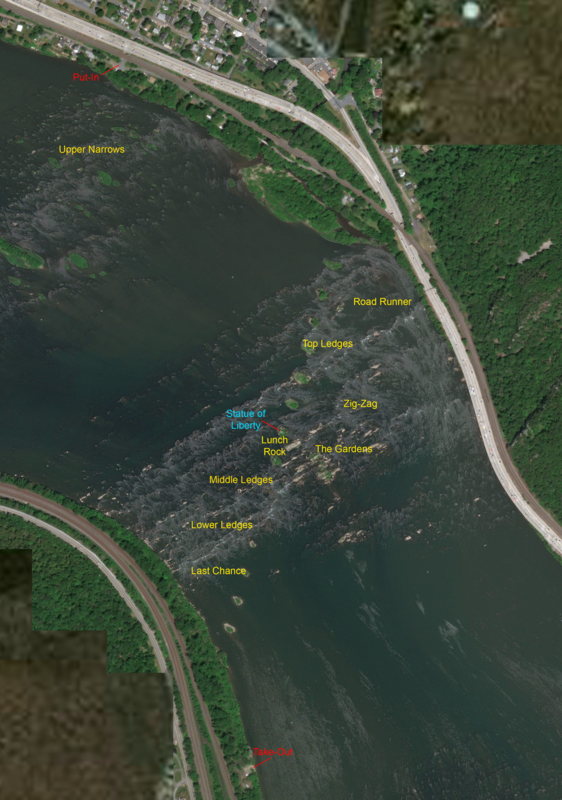 Dauphin Narrows – CAUTION – large file! First Nations Peoples – They Invented It! On Me! A 90-minute documentary on Vimeo about TRR’s OutaSight clinics. AWESOME!